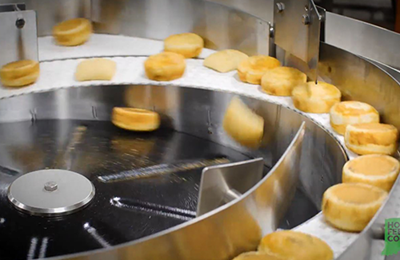 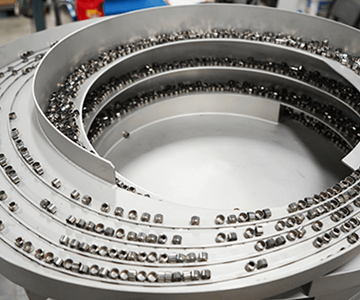 There is no limit to the kinds of parts that need to be fed and presented to a production line, and sometimes, the physical characteristics make for a very difficult project. 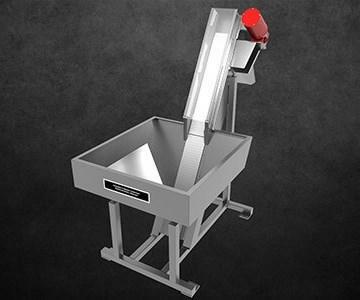 The Hoosier Feeder Company Live Bottom Hopper offers a solution to some of those troublesome parts feeding problems. 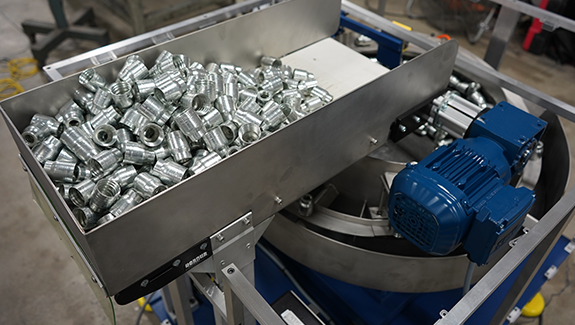 When parts are too sticky to move on flat steel, too intertwined to feed consistently, or too heavy to move by way of vibration alone a live bottom hopper might provide the metered part feeding and moving necessary to get the job done. 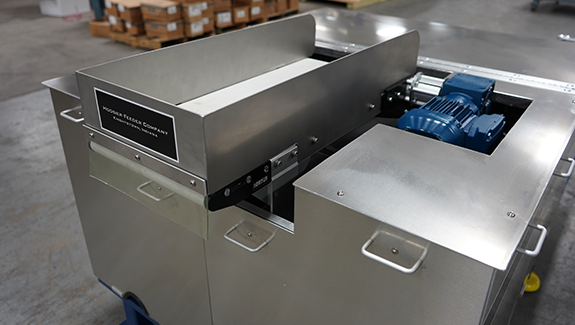 If it takes the perfect tool to get a job done, then Hoosier Feeder Company has a large toolbox. 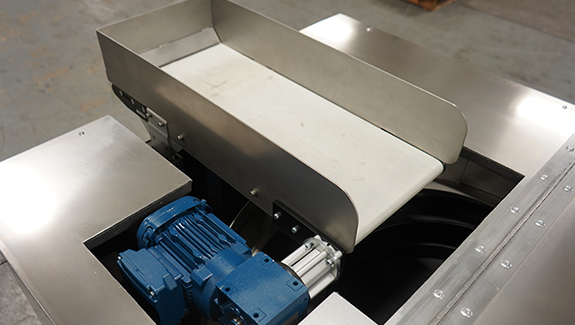 Hoosier Feeder Company knows the equipment necessary to make your project a successful one, and products like our Live-Bottom Hopper are just another tool at our disposal.